You can buy beauty products from many sources in the Elmhurst, IL area but many are guaranteed only when bought from a licensed professional. The staff at My Friend’s Place Salon has been expertly trained to help you select the best products for your lifestyle. Thank you for supporting us by purchasing professional products only from Salons. We use All-Nutrient color. It is FDA “certified” organic. The color is vibrant and long-lasting. It covers grey 100%. We are also carrying All-Nutrient hair care and styling products. We are confident you will love this product. My Friend’s Place Salon is proud to offer All Nutrient to our clients. This is an all organic line. We use All-Nutrient color as well as sell the product line. Keratin Complex by Coppola is a revolutionary smoothing system that infuses Keratin deep into the hair cuticle, eliminating up to ninety-five percent of frizz and curl. 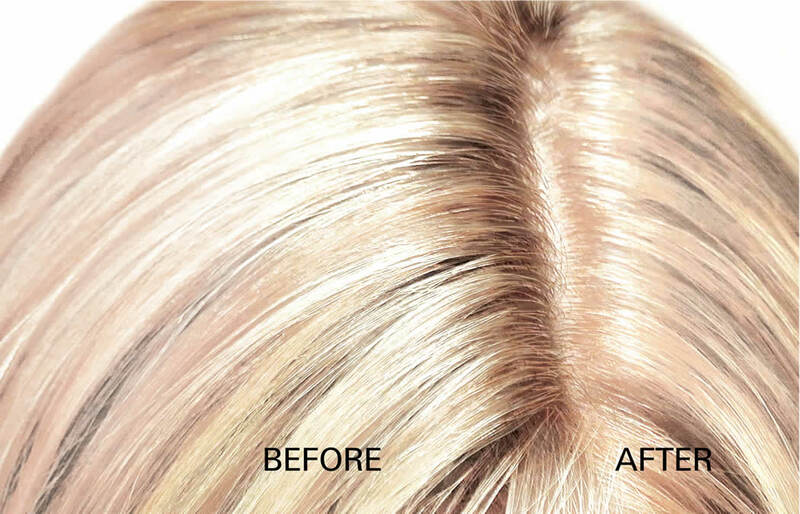 This system leaves the hair softer, smoother and shinier. 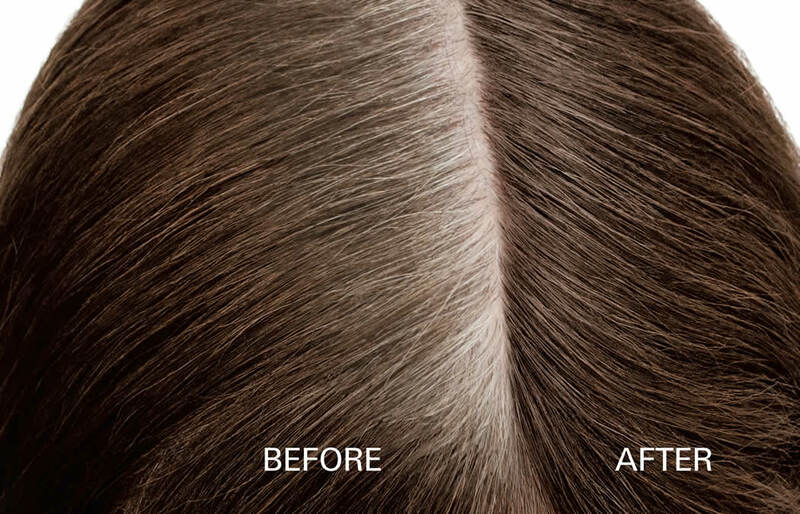 Results typically last 3 to 5 months – depending on hair type. We have before and after pictures of one of our actual clients. You won’t believe the transformation. Surface Hair Care is a family business, and though its headquarters are in Canada, Surface produces and distributes their products in the U.S.
My Friend's Place Salon is proud to be partnered with amika. All of our stylists are certified amika specialists. 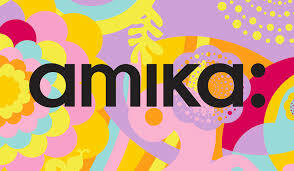 All amika products are infused with the "superfruit", Sea Buckthorn Berry; and are vegetarian-friendly, cruelty free, and free of sulfate. All products are straightforward, dependable, and fun to spend time with. Ergo professional hair brushes offer the latest profession ionic and polishing technology. Nylon, heat resistant bristles are in an exclusive formation to deliver new levels of faster and longer shine. Bristles are infused with Tourmaline Crystal Complex, a unique and natural crystal material, which when combined with heat emits negative ions and dramatically reduces static electricity. Ceramic coated barrel retains heat for maximum hair polishing effect for all hair types. Introducing our new line of extensions by Halocouture. 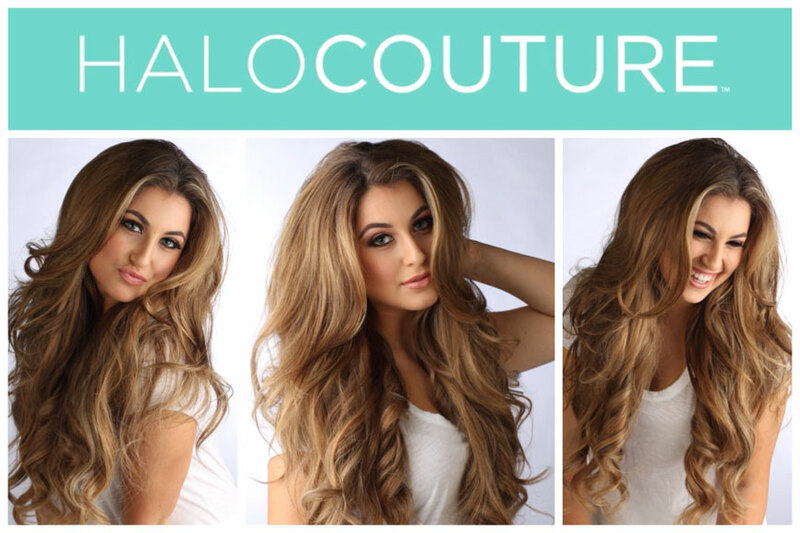 Halocouture revolutionized the world of extensions. Designed with comfort in mind and easy application- transform your locks in a matter of seconds. This innovative idea is non-damaging and virtually undetectable. The hair is 100% Remy human hair and is coated with a protective keratin seal for luxurious results.